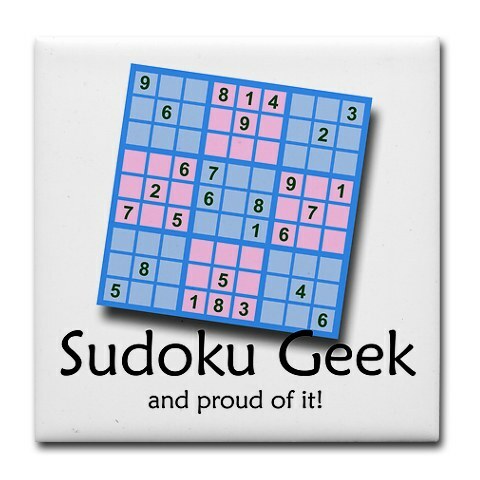 Collection of ‘Creative and Cool Sudoku Inspired Designs' from all over the world. Sudoku Toilet Paper: This creative roll of toilet paper comes with sudoku puzzles imprinted on it. 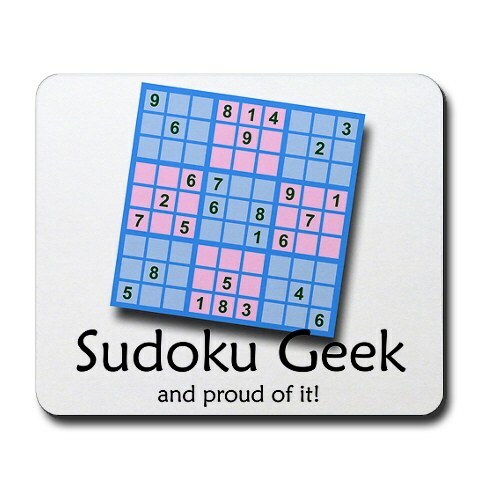 Now while you are in the toilet, you can have more fun playing sudoku with your toilet paper. 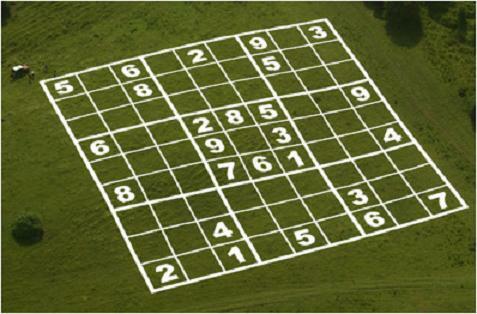 More '25 Creative And Awesome Toilet Paper Designs' - link. Sudoku Pens: More '32 Creative and Smart Pen Designs' - link. Bottle Cap Sudoku Magnets: More '21 Creative and Cool Fridge Magnets' - link. 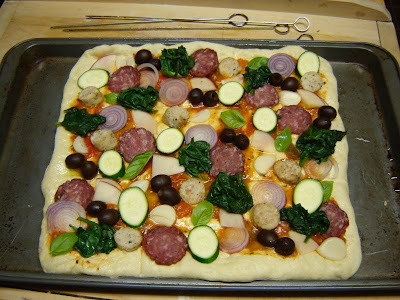 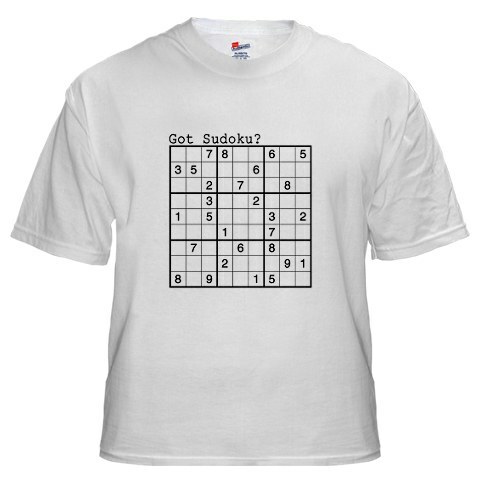 Sudoku Pizza: This pizza comes with exactly 9 toppings arranged differently on each slice. 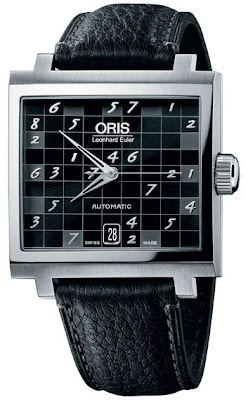 Sudoku Watch: "This Oris watch Sudoku has a very simple function of indicating the time on the center and date on the 6 o'clock position. These simple functions are presented in a Sudoku inspired dial shown by the squares and numbers that you can also see on a Sudoku game." 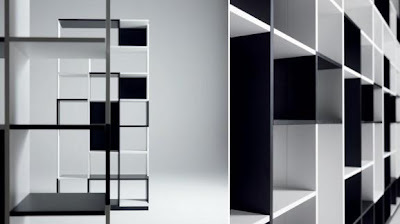 Mario Bellini Sudoku Shelving: "The Sudoku bookcase comes in three styles: one in hand-applied silver leaf and Santo Brazilian rosewood, produced in a limited edition of 49 exemplars. The other standard versions include one with a white and black painted finish and the other in black and white plywood and a mirror-polished aluminum surface." More Bookshelves - link: 1| 2| 3| 4| 5|6. 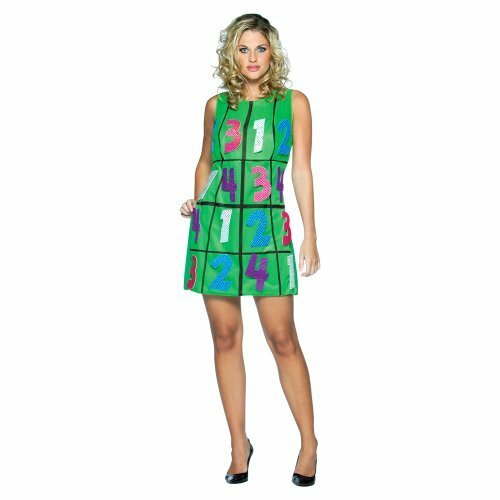 Sudoku Dress: More Dresses: link. 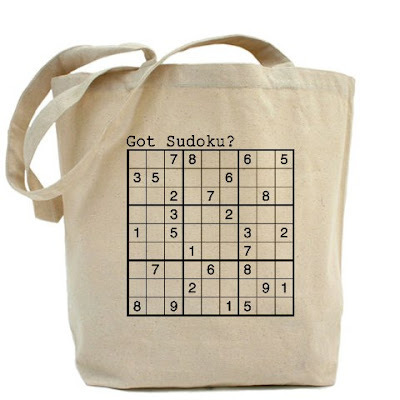 Sudoku Tote Bag: If you are interested in bags, perhaps you shouldn't miss this one -link. 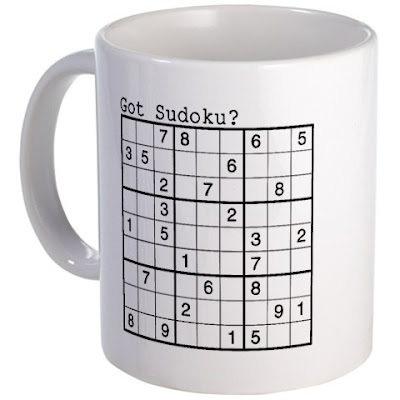 Sudoku Cup: More options for choosing the cup of your choice - link. 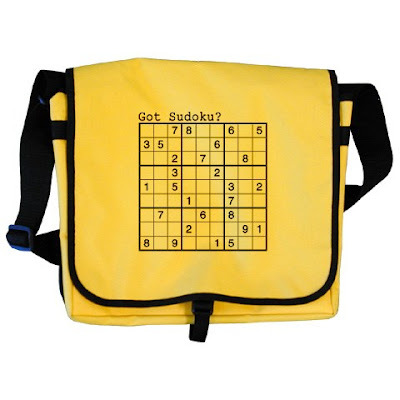 Sudoku Bag: More options - link. 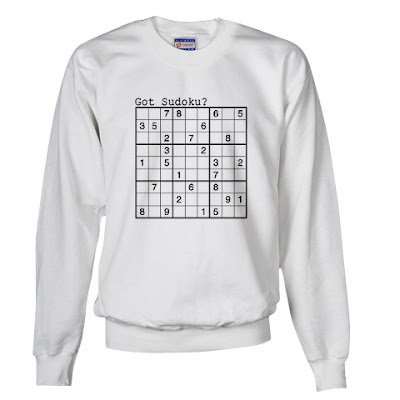 Sudoku T-shirt: More - '25 Creative and Cool T-Shirt Designs' - link. 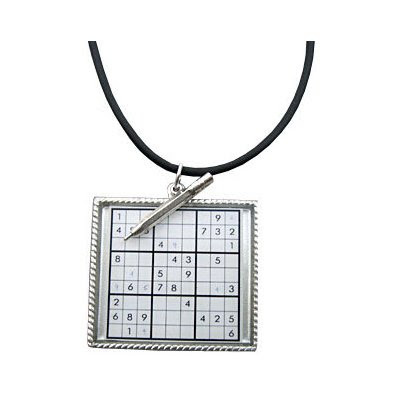 Sudoku Puzzle Pendant Necklace: More '30 Creative and Unusual Necklaces' - link. 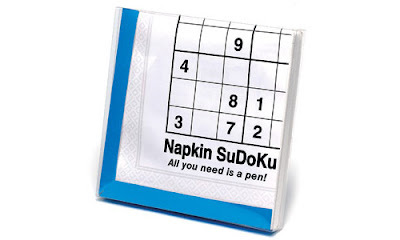 Sudoku Napkin: More '21 Interesting and Creative Napkin Designs' - link. Sudoku License Plates: For more interesting license plates checkout these links: 1| 2| 3| 4. Sky Sudoku: Created for UK broadcaster Sky One to publicize the launch of their new TV show called Sudoku live. 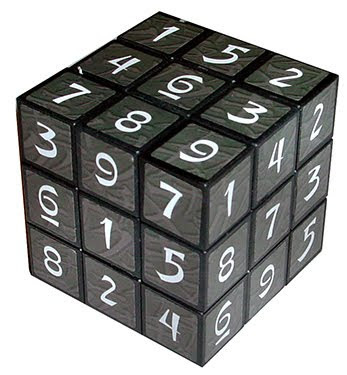 12 Creative and Cool Napkin Ring Designs. 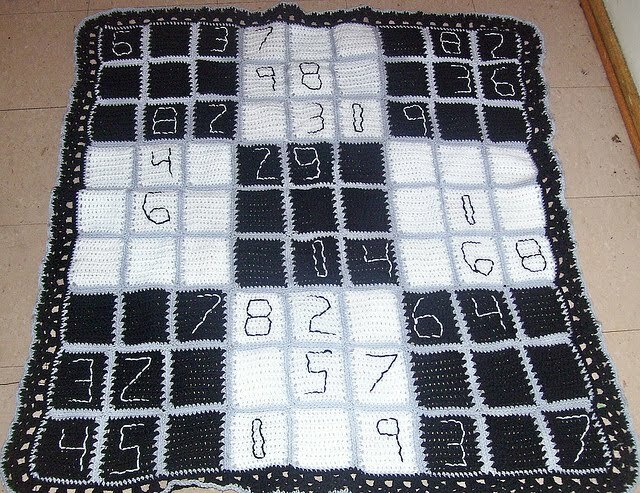 15 Creative and Cool Pillow Designs – Part 5. 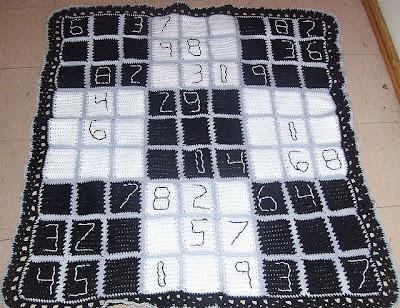 16 Creative and Cool Doorstops. 30 Creative and Cool Magazine Holders. 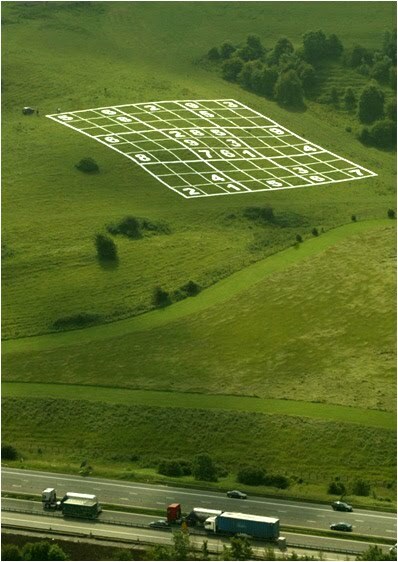 Creative and Cool WiFi Detector Designs. 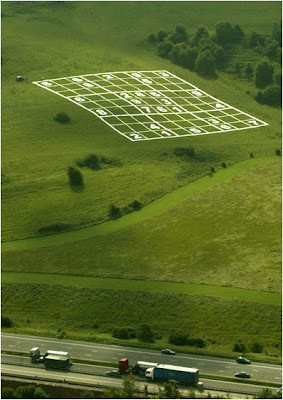 Alphabet Furniture - Set 26. 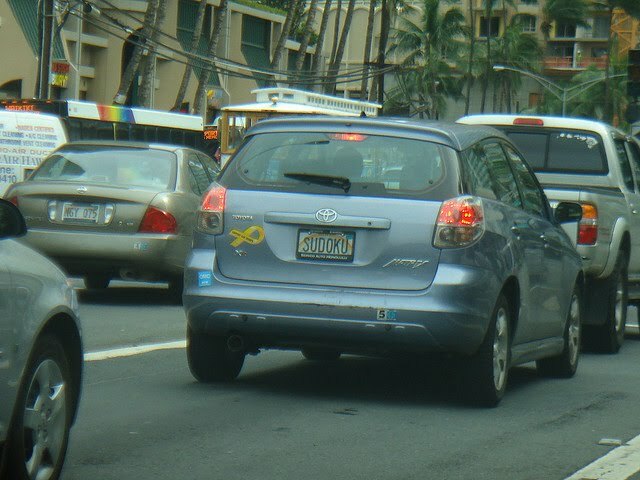 14 Creative And Cool Bulb Inspired Designs. 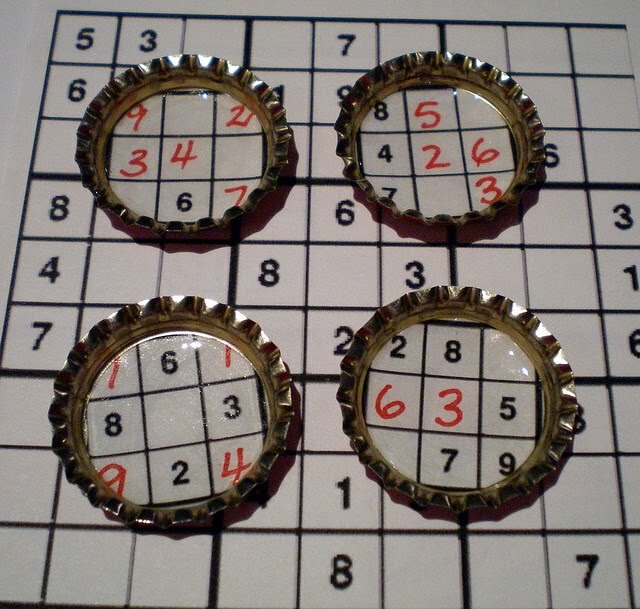 50 Cool and Creative Earring Designs.